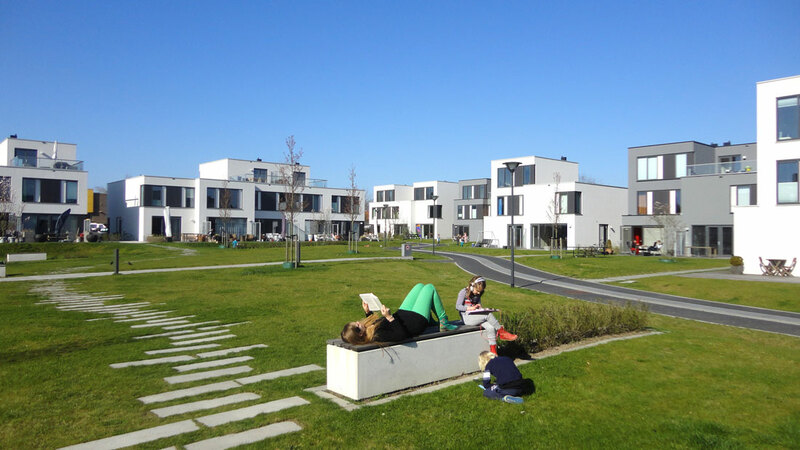 The transformation of an unattractive and more or less closed area into a green and open (high dense) housing area was our goal in Frij’hof Nijmegen. Within the planning area Frij'hof the building lines are missing. 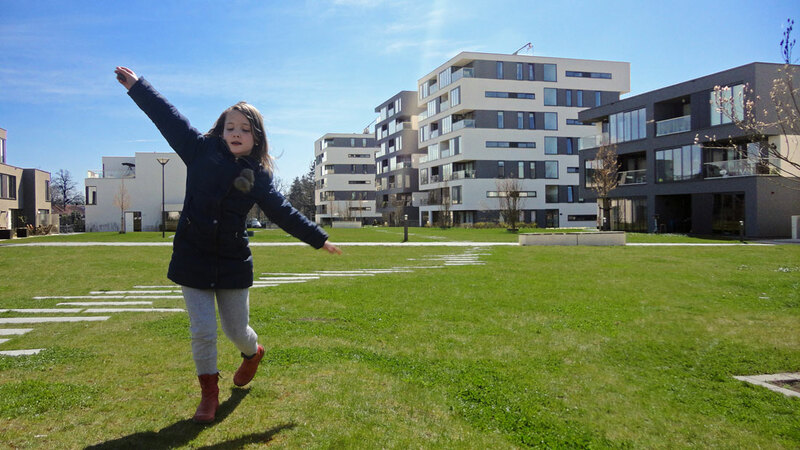 The plan consists out of urban villas, located directly in a green courtyard, without roads. 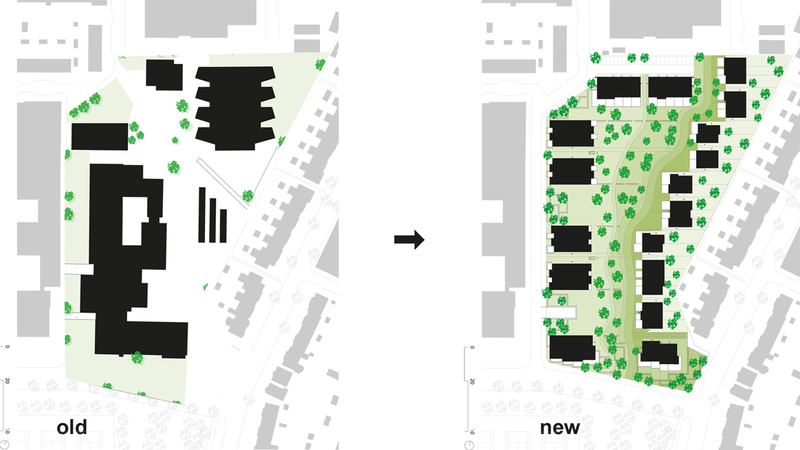 The transformation of an unattractive and more or less closed area into a green and open (high dense) housing area was our goal in Frij’hof Nijmegen. Within the planning area Frij’hof the building lines are missing. 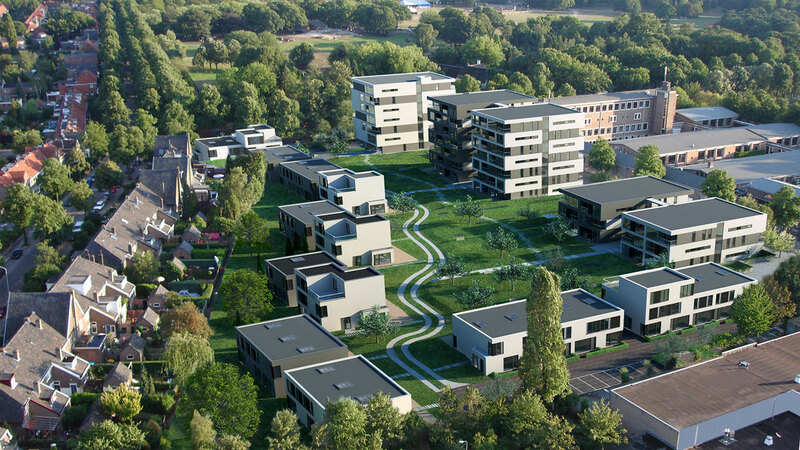 The plan consists out of urban villas, located directly in a green courtyard, without roads. Nevertheless, all addresses and front doors are directed to this green courtyard. The planning area is conceived as an offshoot of the Goffertpark, however it beholds its own identity. The green of the inner ‘city garden’ (designed by Buro Lubbers) has been fully planted with magnolia trees. On the ground floor, all apartments and houses have verandas and terraces directly onto the central green courtyard. There are no hedges or fences between the public and private. 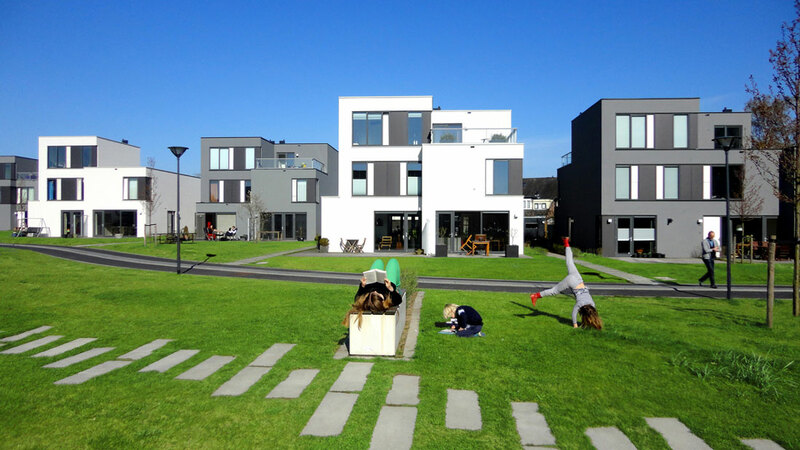 Frijhof was a won competition and developed by Kalliste Woningbouwontwikkeling and Giesbers Wijchen.